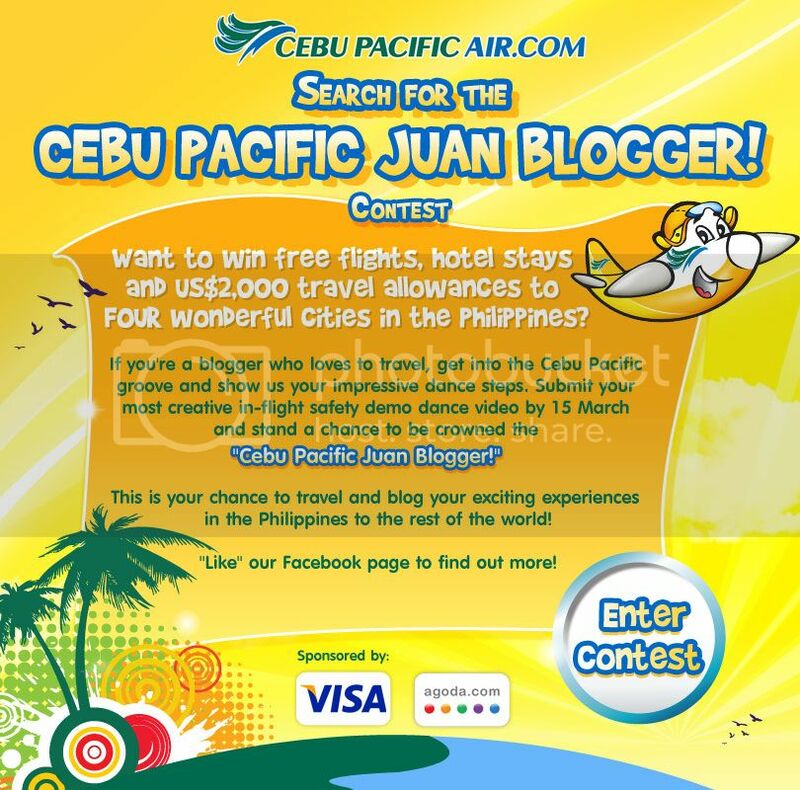 Cebu Pacific, Philippines leading airlines has designed a new contest opened to Singaporean & Malaysian Bloggers! Since there is the hype on the dancing stewardess, the contest is going to be using elements of it! All you have to do is to dance to the Cebu Pacific jingle while doing your own safety demo! Over there, you can download the Mp3, and upload your video on your safety demo there! Here is mine, check it out! If you're thinking, why go to great extents to join this contest? Its because the prizes are fantastic! - 2 round trip tickets by Cebu Pacific to 4 Destinations in Philippines. how awesome is that? send in your entries now! The upcoming launching of Hennessy Kyrios! A State Of Trance with Armin Van Buuren! Are you ready for FMFA?? RM 1 for a Secret Recipe slice of cake! Future Music Festival Asia Pre Party @ Roots!